THIS MISSION IS HARD AND NOT FOR KIDS NOR CRYBABYS SO DONT MOAN YOU HAVE BEEN WARNED. In Sector 7, you must gather money and resources and at the same time, survive other players and AI alike. Please note that this map is still in Beta and there will be bugs. 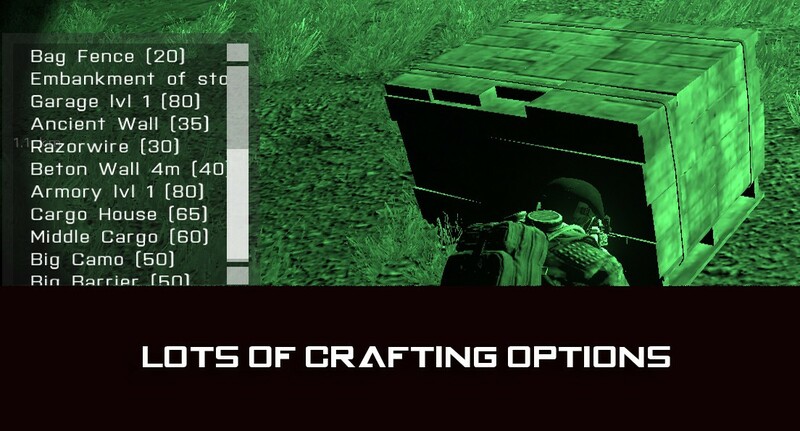 Materials can be found all around the island and look like boxes on pallets, money can be found off of players and AI that have been killed, scroll wheel on the body and select "Take Money". 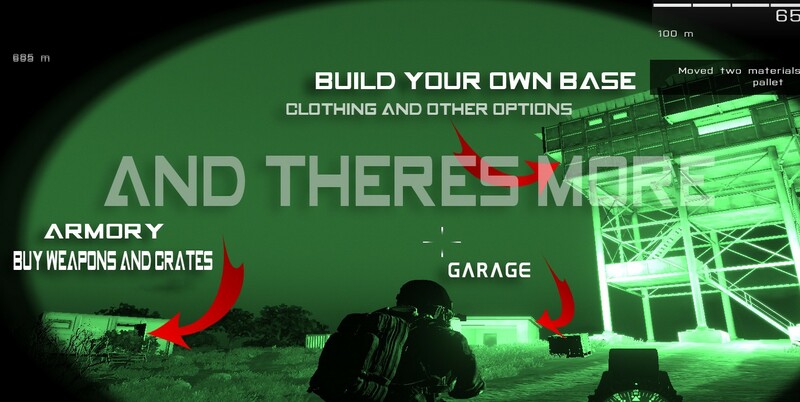 Once you build a base, do not forget to "Work" your base so it is a full structure and add money to the base so you can upgrade and buy items! Sector 7 makes use of pixel shading to equalize ""how dark"" darkness is for everyplayer regardless of the gamma settings. This affects survivor gameplay especially, because anything outside of a direct light source(flashlight, street lamps) will appear pitch black.